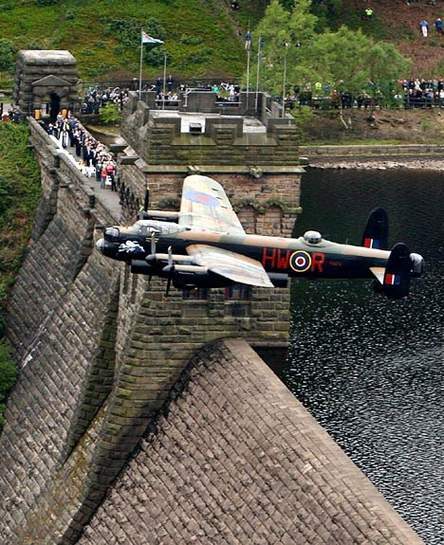 How often are the dambusters flyover at ladybower reservoir? as title says does anybody know how often they do the flyovers with the Lancaster bomber at ladybower. I'm unable to go to the one next Week because of work but would love to go if it falls on a Weekend in a few Years but I've read that it's normally only 5 to 10 Years. Got the music going in my head. Bombs away Ginger, back to Blighty. Bit too far for me and on a work day but would be amazing to see.